We provide solutions centered on special biometric platform which allow a cost-effective balance between easy-to-use technology and fast integrated mechanism. 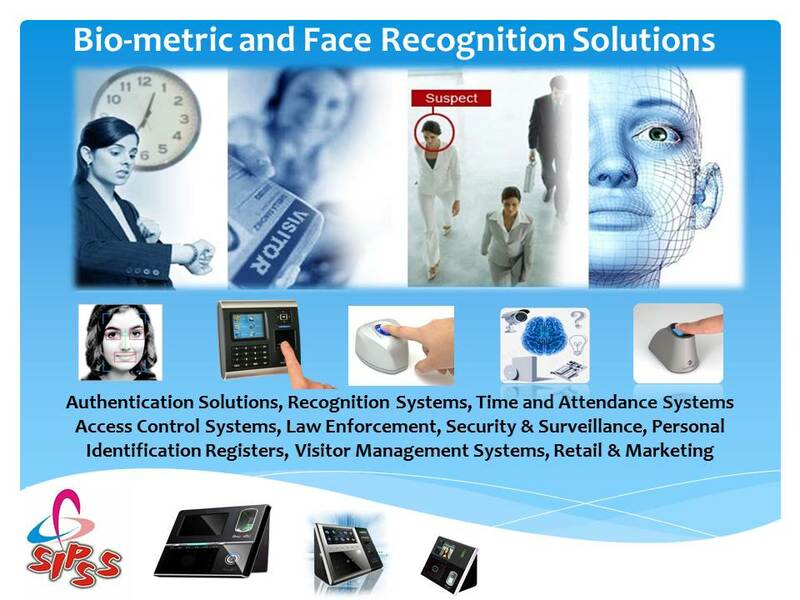 We have significant experience in handling and deploying many biometric-based projects at consulting, designing, engineering, integration and implementation levels. We could succeed with our Bio-Metric Solutions with major industry verticals like, Corporate, Government, Defense,Hospitality, SME, Education, Banking etc. Our Principal is primarily and only focusing the development of Solution in and around Bio-metric and related technologies, Our Product development and customization team is very much capable in getting the right solution to meet your requirement. We have sufficient technical resources to deploy and support the solution. World class IT support delivery ensure the implemented solution is being used very effectively. We are capable enough to provide the below solutions.